There's no day quite like Mother's Day, where children and adults of all ages stop what they're doing and shower their moms with love and appreciation. But although this matriarchal celebration is commonly associated with delicious brunches and last minute Hallmark cards, Mother's Day actually has a colorful backstory that many people have never heard. 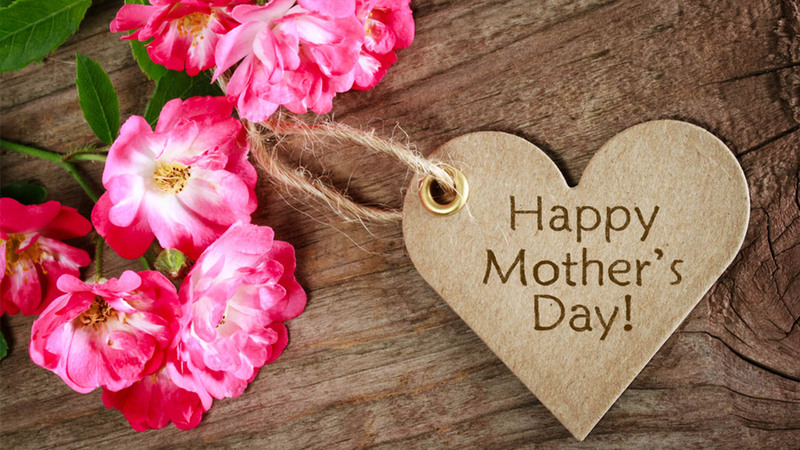 Here are 10 things you didn't know about Mother's Day. 1. The creator of Mother's Day was not a mother. 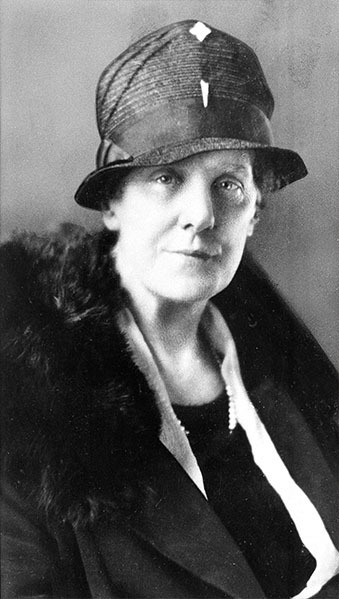 Anna Jarvis, founder of the holiday, fought for many causes supporting mothers but never had children herself. Her own mother however, Ann Maria Reeves Jarvis, had 13 children. 2. The origins of Mother's Day date back to the Civil War. Anna Jarvis' mother was the founder of the Mothers' Day Work Clubs, which brought mothers in the community together to promote cleanliness and sanitation. Throughout her work with these clubs, Jarvis would begin to form her idea for a national holiday celebrating mothers. 3. The first Mother's Day, May 10, 1908, was celebrated as the third anniversary of Jarvis' mother's death. Three years after her mother passed away, Anna Jarvis organized a ceremony to honor her mother and all mothers. 4. The date changes because of President Woodrow Wilson. 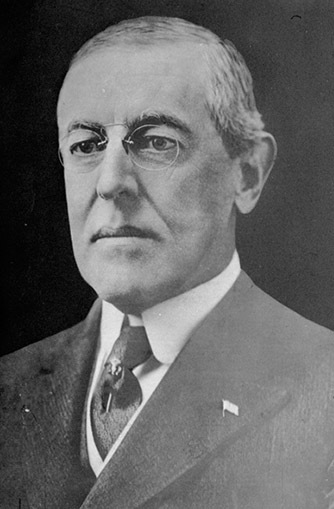 Although May 10 held significance to Jarvis, President Woodrow Wilson ultimately decided that Mother's Day should fall on the second Sunday in May, regardless of the date. 5. Mother's Day then spread across the globe through Jarvis' efforts. Jarvis wrote to many politicians and businessmen far and wide to promote the holiday, leading to Mother's Day being celebrated in Africa, South America, and Asia. 6. The founder of Mother's Day was against the commercialization of the holiday. Jarvis spoke openly about her distaste of large consumer forces, including the greeting card and floral industry, that drowned out the holiday's original message. According to Malcolm Forbes' book Women Who Made a Difference, Jarvis said the following. "A printed card means nothing except that you are too lazy to write to the woman who has done more for you than anyone in the world. And candy! You take a box to Mother-and then eat most of it yourself. A pretty sentiment." 7. The average American purchases 2.8 Mother's Day cards per year. According to the Greeting Card Association, 133 million cards are sold each year for Mother's Day. 8. Google searches for flowers are higher leading up to Mother's Day than they are for Valentine's Day. Searches for flowers peak the Friday before each of these holidays, according to the Pew Research Center. 9. Mother's Day is the most popular day of the year for dining out. The American Restaurant Association says 75 million Americans will dine out this year for Mother's Day. 10. One year of a mom's work at home is worth $59,862. According to Insure.com's 2013 Mother's Day Index, the cost of a mother's work at home for an entire year would be nearly $60,000. One thing everyone knows about Mother's Day, though, is that each mom is special. Check out these children, who even after being blindfolded are able to locate their moms through their own unique connection. Finding the perfect gift for Mother's Day is difficult. But the Mother's Day collection at Pandora is more than a mother's day gift, it's a work of art. Featuring gorgeous designs that any mother will love, the Mother's Day collection at Pandora is the perfect way to show your mom she's something extra special, available at The Court of King of Prussia, Plaza at King of Prussia, Cherry Hill Mall & Quaker Bridge Mall PANDORA Stores. Give the gift of inspiration. Pandora: The Art of You.